YOU ARE CREATING A POSITIVE SOCIAL IMPACT IN RIO'S FAVELAS! 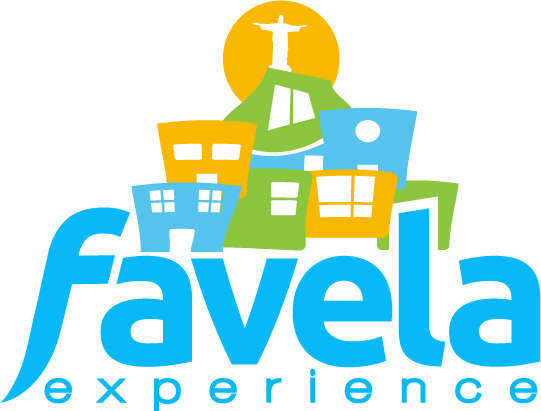 Favela Experience and the NGO “SER Alzira de Aleluia” partnered up to create a high social impact accommodation in one of Rio’s most beautiful and safe favelas. Both the NGO and the hostel are located in the same property, so the guests can actually meet the locals, participate in the social programs as volunteers, and experience the real life in Rio, while staying at one of our recently renovated rooms planned specifically to offer a comfortable stay. After Airbnb's fees, a significant part of your payment goes directly to the NGO, so it can continue to provide important social services to favela youth and their families. As such, you're helping to make the nonprofit financially sustainable, so it doesn't have to depend on small donations to survive. You'll have a wonderful stay and contribute to the development of the community! Cancellation for any reason, unless otherwise mentioned will result in a loss of the values of the reservation according to the following table, plus all processing and handling fees. Cancellation made between 3 and 7 days will incur in a 50% of the total value. Cancellation made with less than 72 hours prior to arrival and no shows, defined as a lack of arrival without any cancellation or communication, will result in a charge of 100% of the total booking value plus processing and handling fees. Cancellations due to natural disaster, death, or injury will be handled on a case by case basis and will receive a full refund (minus processing and handling fees) upon proof of causation.